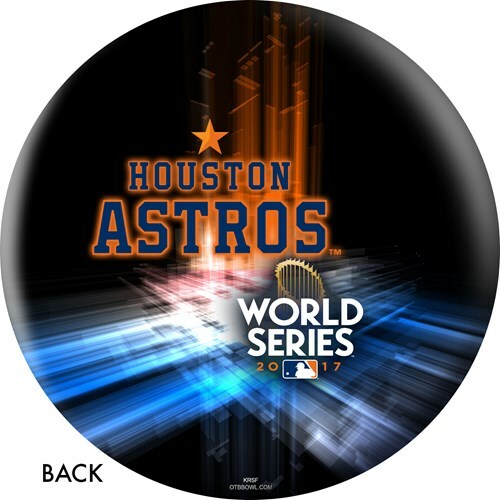 Celebrate the first ever World Series win for the Houston Astros by getting a Houston Astros World Series Champions 2017 bowling ball! Great for any lane condition. 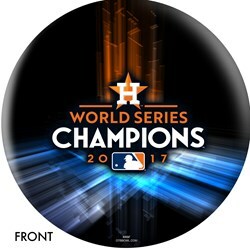 Due to the time it takes to produce the OnTheBallBowling MLB Houston Astros 2017 World Series Champions ball it will ship in 1-2 weeks. We cannot ship this ball outside the United States.